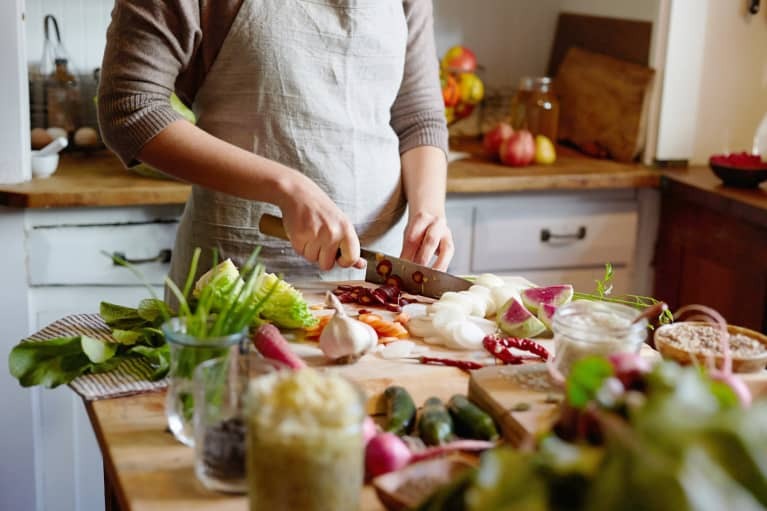 Navigating the grocery store can be overwhelming, but fear not: Over my years as a cookbook author and food editor, I've come to realize that a delicious dinner takes only a few key staples. 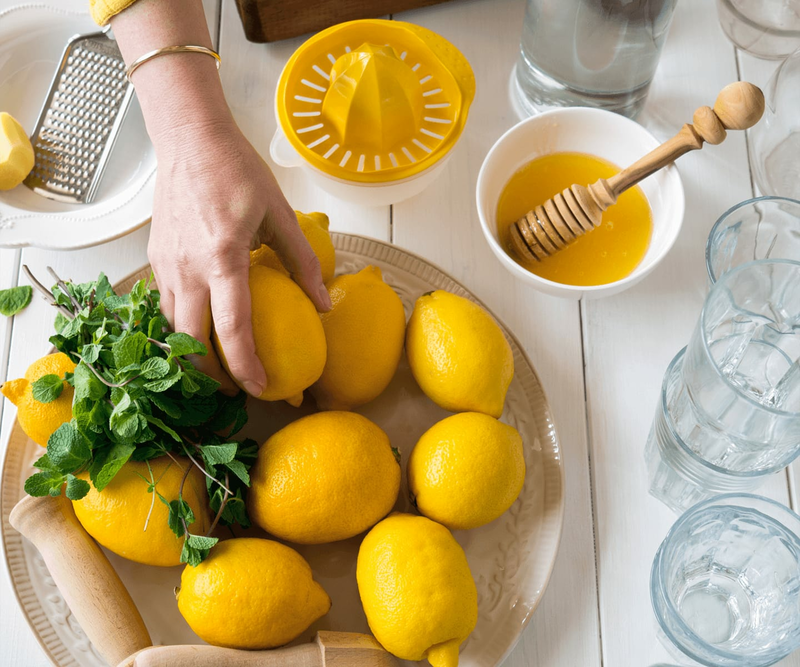 Here, I'll give you a peek at the seven ingredients I rely on to make my healthy meals throughout the week. 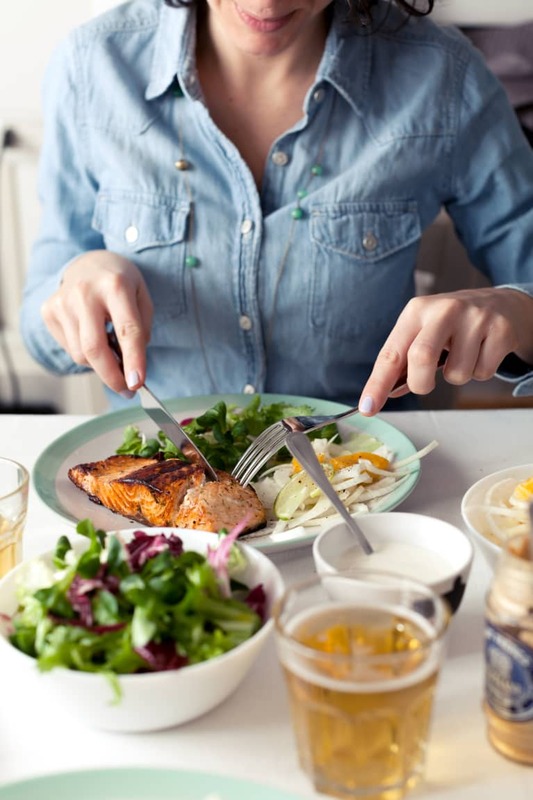 If you ask healthy people what they eat when they don't feel like making dinner, the answer, 90 percent of the time is eggs. They can be soft-scrambled with leftover veggies; they can be poached and used to top a grain bowl; in their hard-boiled state, they make a perfect sliced-topping for sourdough bread (you'll want to add hot sauce to that, trust me). Beyond the quick dose of satiating protein, eggs contain vital nutrients like vitamin A, choline, and biotin. 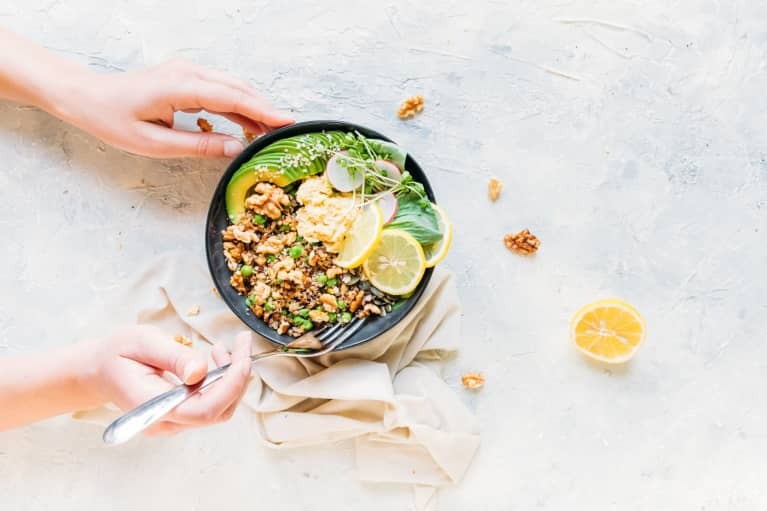 Pastured eggs particularly contain a decent dose of inflammation-fighting omega-3s (almost twice as much as their non-pastured counterparts). 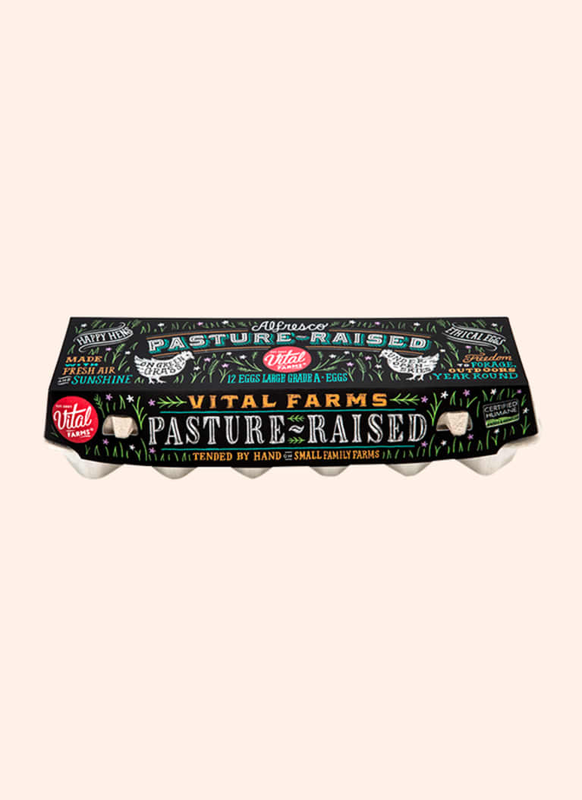 Since there is no certification yet for pastured products, always go with a brand you trust—I like Vital Farms. 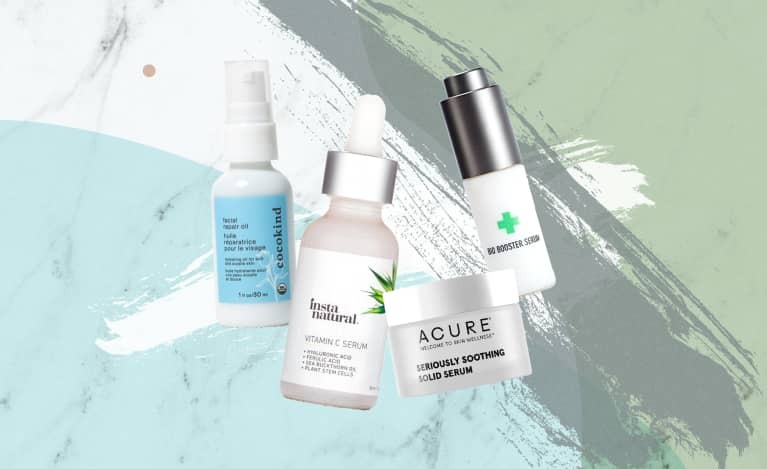 Mark my words—2019 is set to be the year of the chickpea. The unassuming legume has been slowly climbing in popularity as people recognize its versatility. 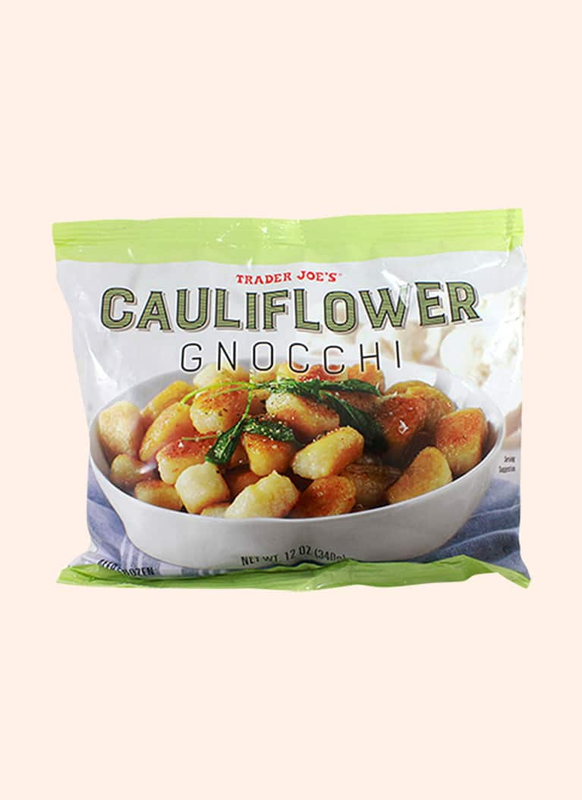 While I think the aquafaba craze is fun (the first time you use the egg-white-mimicking chickpea liquid to make meringues, your mind will be slightly blown), in my daily life, chickpeas appear more often as a protein- and fiber-rich way to bulk out pasta sauces and stir-fries. I also love to crisp them up in the oven, toss on whatever seasoning blends I have on hand, and eat them whenever I'm feeling snacky. 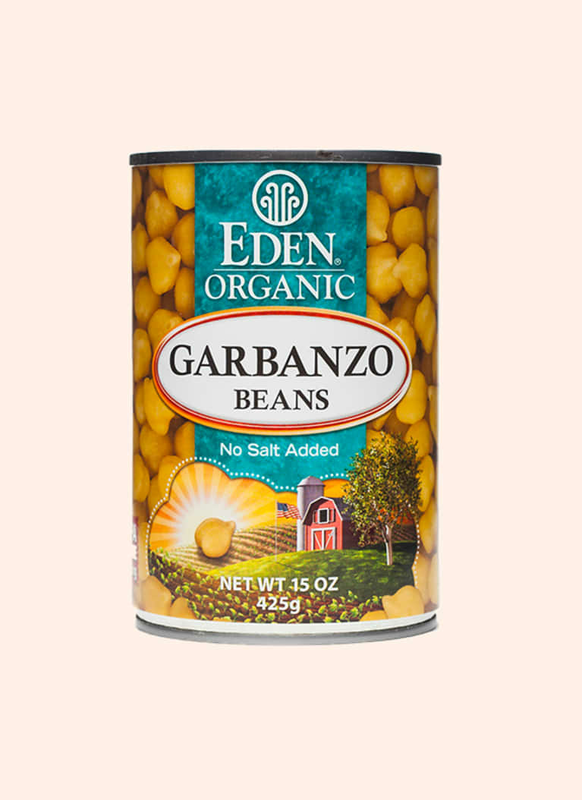 Because chickpeas contain lectins, which can irritate your gut, I always pressure-cook mine since the process neutralizes the pesky proteins, or buy Eden Foods, which pressure-cooks before packaging in BPA-free cans. 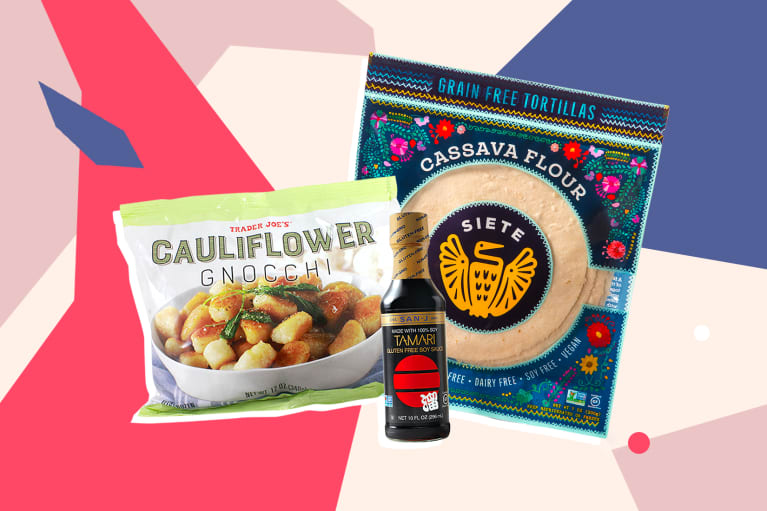 My love for Mexican-ish food runs deep, and I regularly thank the universe that Siete has taken it upon themselves to remake all of my favorites with clean, healthy ingredients—think grain-free chips, hot sauces, and the world's best vegan queso. The all-stars, though, are the tortillas, which I store in the freezer, defrosting one or two at a time to whip up a quick weeknight feast. I love using pastured cheese, canned black beans, and onion and garlic powder and pan-frying in avocado oil to create a quesadilla, or Instant Pot-ing some chicken and cubed butternut squash to mix with kale for a quick enchilada filling (I usually have pre-made enchilada sauce in my pantry; just look for a brand without soybean oil or added sugar). While all of the varieties are delicious (and grain-free! ), I have a slight preference for the Cassava & Coconut, which has a chewiness that holds up well to be being rolled and flipped. 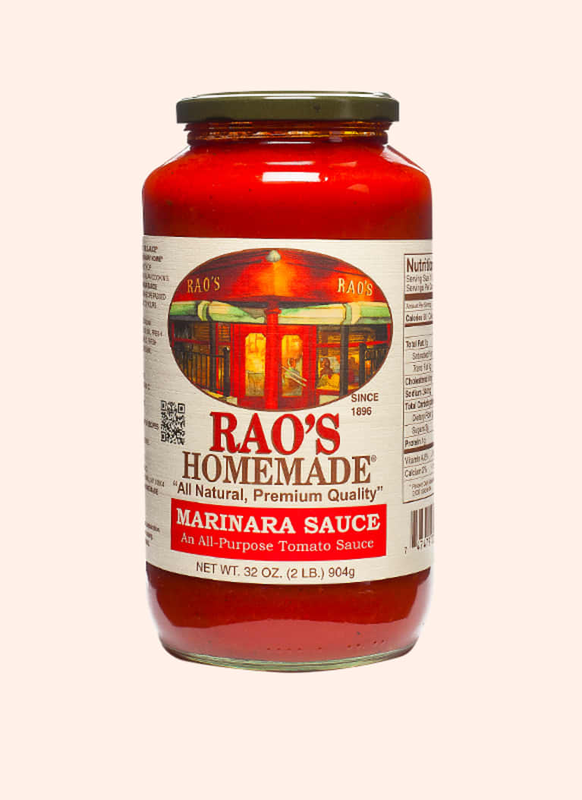 Rao's Marinara sauce has developed a cult following among chefs, who fawn over its better-than-homemade flavor—and I have to say, once I tried it, I was equally obsessed. It has both a brightness and an umami-depth that many jarred brands lack, and simply opening a jar brings you 90 percent of the way to a deeply satisfying dinner. As for that other 10 percent? Well, it depends what you're craving. 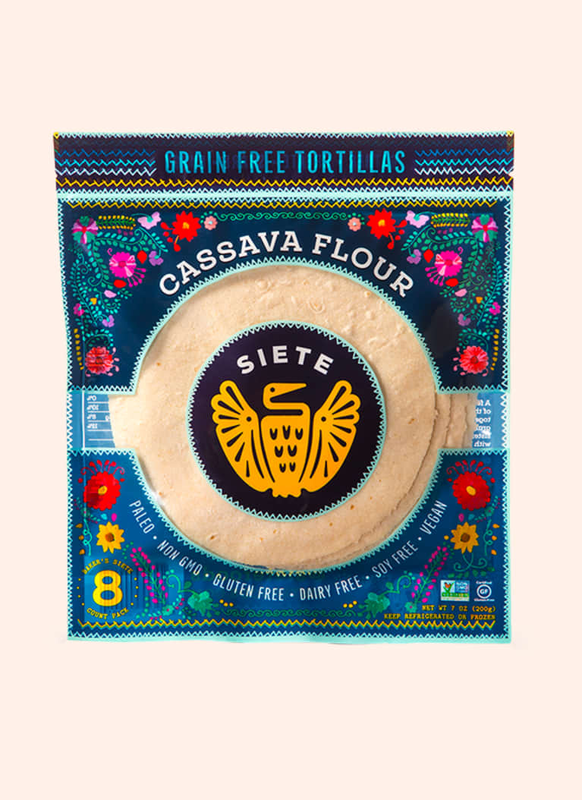 I like to mix the jar with some vegetable stock to make a quick tomato soup or use it as a pizza sauce to make pizzas with my Siete cassava tortillas (see above). If you're feeling traditional, spoon it over pasta—just continue your trend of doing as chefs do and salt the pasta water very well, then drizzle a bit of it in as you add the Rao's to emulsify the sauce and make it rich and silky (and, you know, add in whatever vegetables you have around. 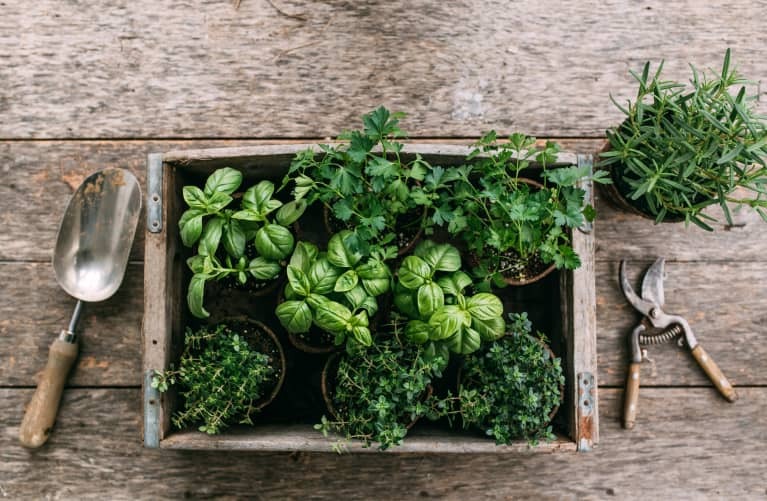 This is still mindbodygreen!). Tamari is one of my secret weapons as a cook, but because we're friends, I'll share it with you. 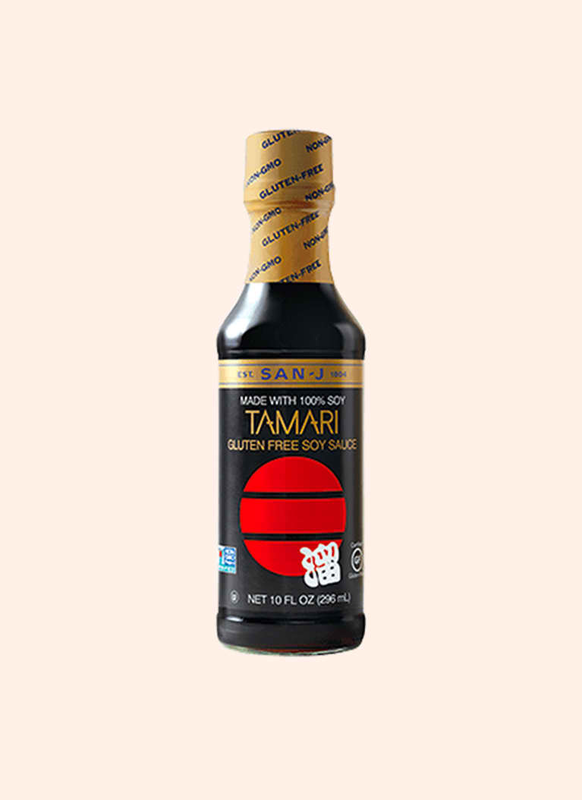 First of all, a basic lesson in tamari: It's a type of soy sauce that's gluten-free and also tends to be slightly less salty and more well-balanced than its more widely known cousin. I love it, though, for its strong umami element. I'll use it when any dish I'm making needs to taste a bit more flavorful and savory. If a pesto is too bland, I'll splash in some tamari. Tomato sauce need some depth? Hit it with tamari. It's also great as a popcorn topping: I mix some up with melted pastured butter or ghee and drizzle it generously for a satisfying snack. San-J uses GMO-free soybeans and is widely available. Broccoli is the No. 1 vegetable that I prefer to buy frozen over fresh. 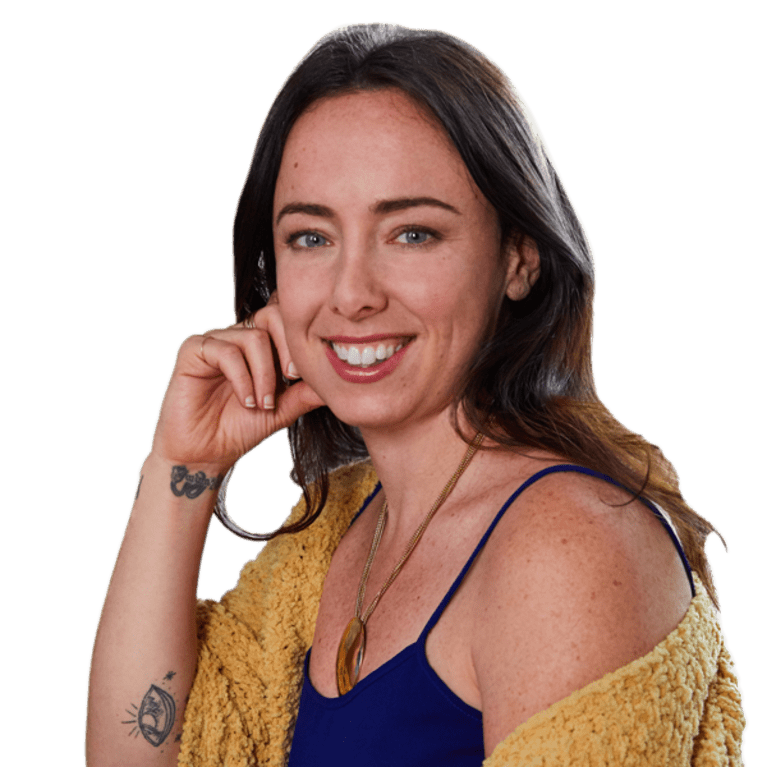 As I wrote about in my article on how to save money on healthy food, a farmer once told me that he never buys grocery store broccoli because it's lost so many nutrients by the time it hits the shelves. 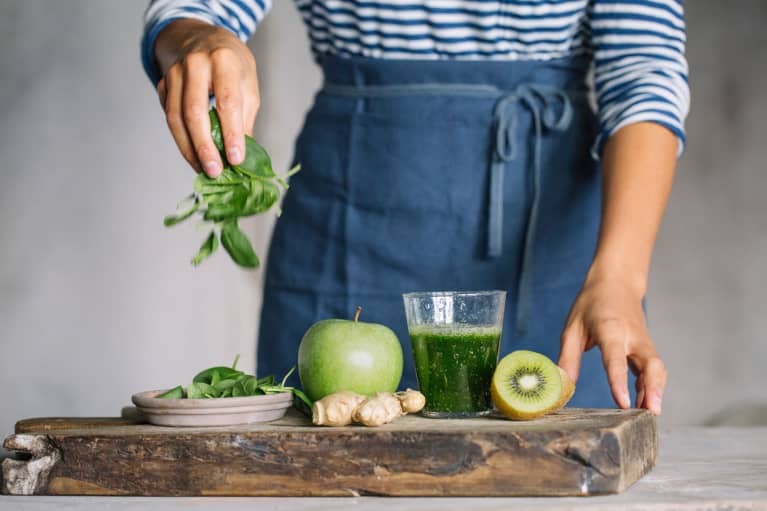 The freezing process, though, retains the nutrients, and having it always hand makes it easy to make soups, quick stir-fries, grain bowls, and more. One of my favorite hacks? I love steaming the frozen broccoli until it's fork-tender, then mashing it with an egg, almond or spelt flour, and some garlic and onion powder, whatever seasoning I'm digging at the moment (harissa, chipotle, herbes de Provence—just not all at once!). I turn the mix into patties that I bake on a parchment-lined, lightly greased pan at 425 degrees until browned on both sides. The result? A fritter that tastes like your favorite food from childhood—but is crazy nourishing. You're welcome. 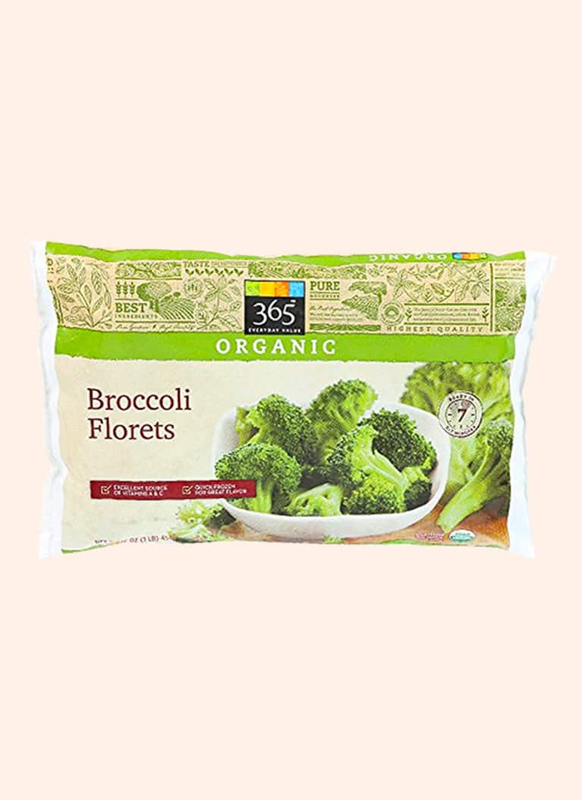 Whole Foods 365 brand is my go-to—it costs under $3 at my local market.